The time of the year is back when students across the country go through the final stretch of preparation for important entrance exams. Whether it be IIT, MBA, CA, CBSE, ICSE, SSC and HSC students and parents alike feel a sense of anxiety and anticipation due to the forthcoming exams. 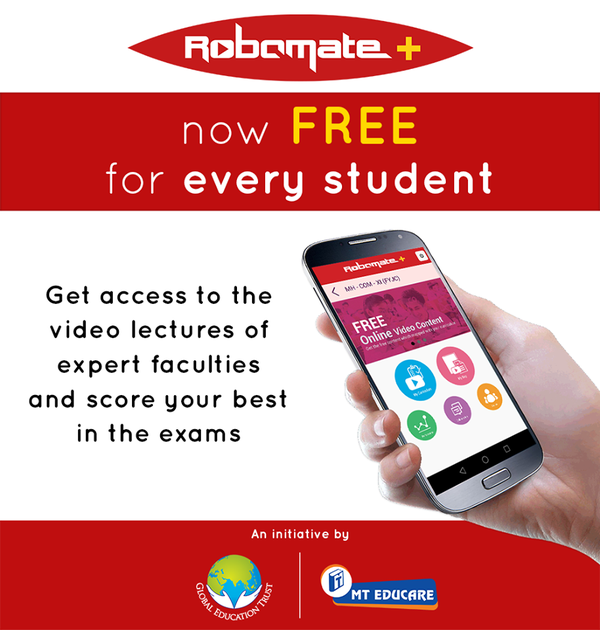 In such a high stress environment, the announcement of Global Education Trust (GET) to extend MT Educare’s Robomate+ App (consisting of free video lectures of expert faculty), comes as a welcome relief to students and parents across the country. This is in continuation to the contributions that GET has made over the past few years. 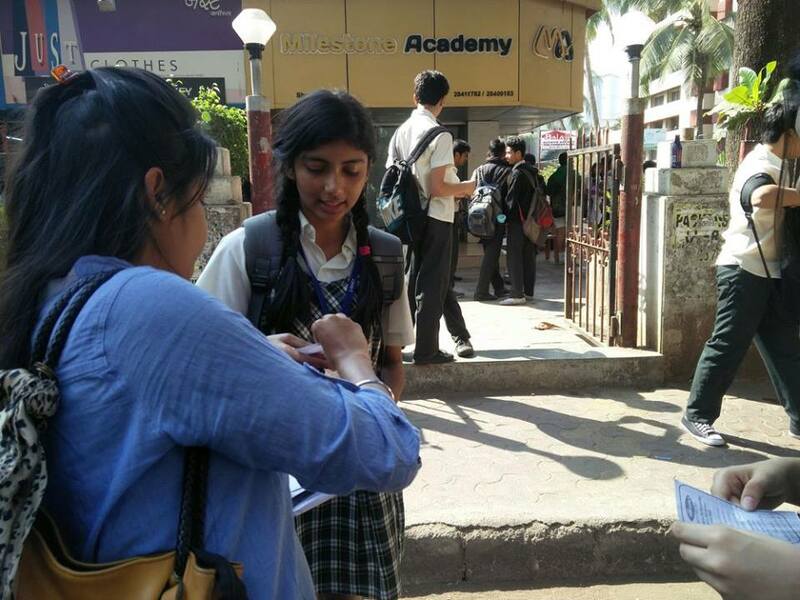 In co-ordination with MT Educare, it has imparted high quality education to thousands of BMC students over the past seven years. 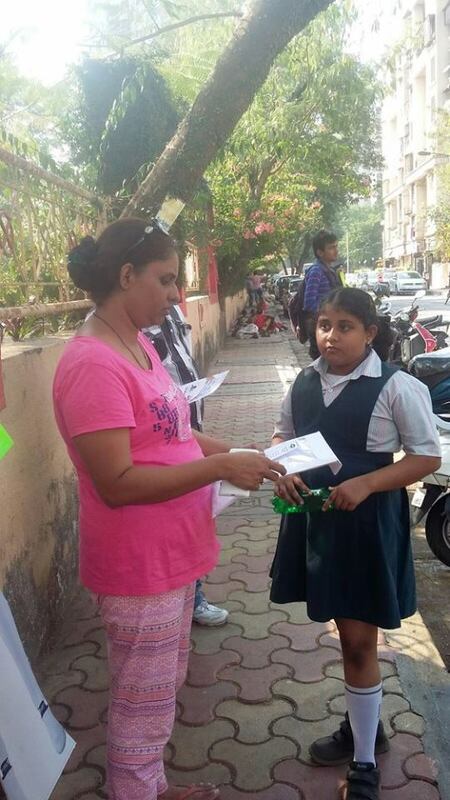 As a result of these initiatives, many students have secured 90% plus marks in SSC exams. 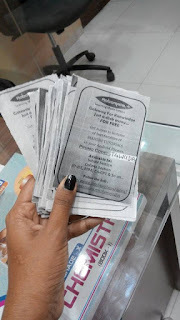 Last year GET, in co-ordination with MT Educare, had shared Robomate with thousands of students for free and made available, result oriented video content of MT Educare. The release of MT Educare’s Robomate+ App is another step in the same direction. Robomate+ can help students revise and sharpen concepts by viewing lectures online, repeatedly to their satisfaction. 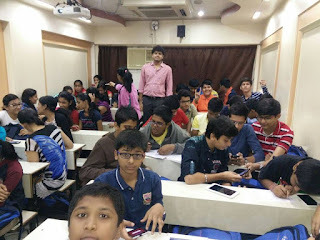 They can get full access to some of India’s best faculty in their preparation for entrance exams such as IIT, CA, MBA or Board exams such as CBSE, ICSE, SSC and HSC. They can learn subjects at their own pace and place. In today’s fast moving world, it can help students save precious travel time and study at their own convenience. The App currently works on all Android platforms. The versions supporting IOS and Windows are expected to be released in the near future. 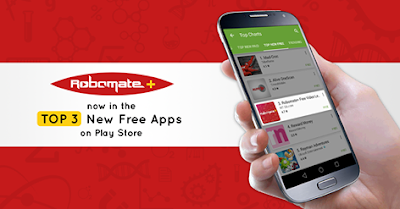 Robomate+ now in the Top 3 New Free Apps on Play Store. Robomate+ in the Top 3 New Free Apps on Play Store in India. ROBOMATE+ is the brand name of MT Educare’s digital educational products. 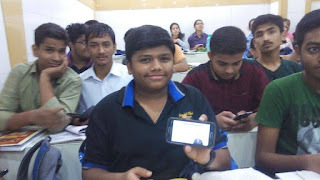 Robomate+ is a study friend (‘mate') to the students and helps them in Anytime and Anywhere learning. Students can use it instead of actual classroom coaching or as a supplement to classroom coaching or for revision. 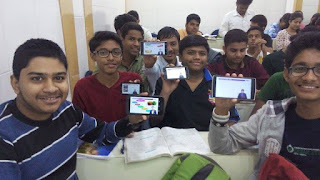 Through the Robomate app, a student can access study material in the form of recorded lectures (Audio & Video) of India’s best teachers, notes and test series for learning and revision. 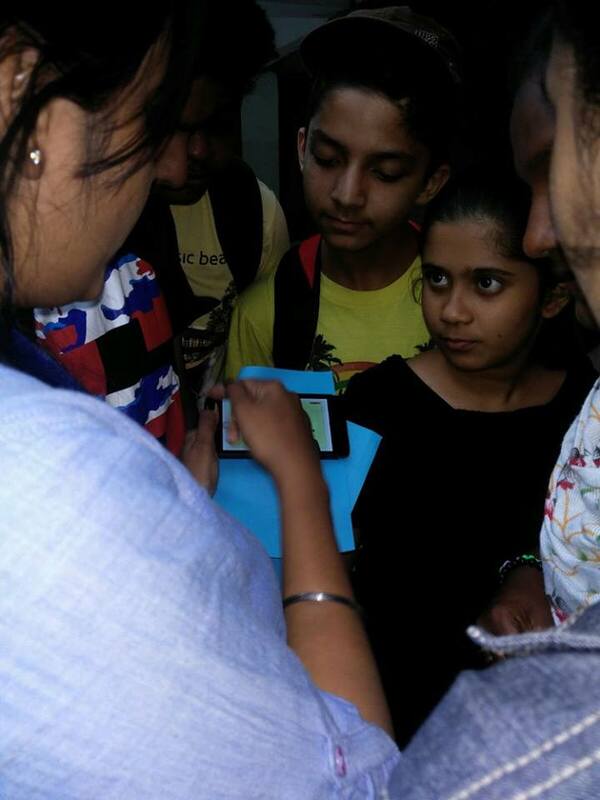 Robomate is available on a tablet, provided by MT Educare. Robomate+ is India's largest repository of proven video content for instantly scoring more marks in IIT, CA, MBA or board exams such as CBSE, ICSE, SSC and HSC. Robomate+ is here to help you instantly score better in exams. Through the Robomate+ app, you can access proven study material in the form of recorded lectures (Audio & Video) of India’s best teachers. You will want to make note of a few points to get the maximum use of the videos. We have observed that you should not spend more than 30 minutes at a stretch watching the videos. Post that, around 10-20 minutes should be spent recollecting the concepts in the video and solving relevant examples if any. You can then revisit the videos to further clarify your understanding of the concept. 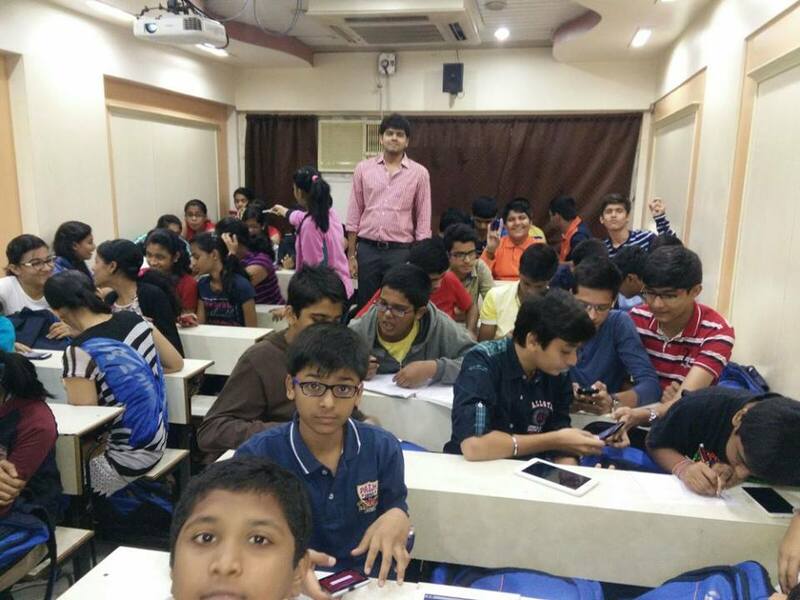 We are confident that the videos we have provided should help you instantly score better marks in the upcoming exams. You can study at your convenience and save on precious travelling time. You have access to the India's best teachers at home. You can revise and sharpen concepts by viewing online video lectures over and over again.